"We have many Scottish customers, who in the past have managed their accounts through our online and telephone banking channels"
Al Rayan Bank has opened an office in Glasgow to become the first wholly Sharia compliant retail bank in Scotland. 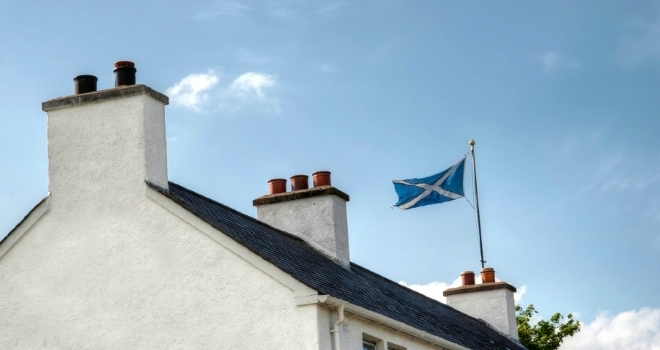 Scottish customers will now have access to Islamic retail banking products including Sharia compliant home and property finance products that are tailored to the Scottish market; savings accounts; current accounts and business banking. In addition, the Bank accredits Sharia compliant pensions and investment products, which are provided by third parties. Although specialising in Islamic finance, Al Rayan Bank is an inclusive bank which welcomes customers of all faiths. The Bank estimates that 94% of all Fixed Term Deposit savings customers who have joined the Bank this year were non-Muslim. The new office is co-located with the Islamic Finance Council UK, an advisory and developmental body that specialises in promoting and enhancing the global Islamic and ethical finance industry.